Hostile Environment Advanced Tactics 0.5 (HEAT 0.5) is the first two day portion of the 4 day HEAT 1 class. HEAT 0.5 is offered as an option to complete the HEAT 1 four day class on weekends rather than as a four day block. HEAT 0.5 can be taken as a standalone Combat Marksmanship class or as a primer for the follow-on two days of HEAT 1 on the tactical ranges. 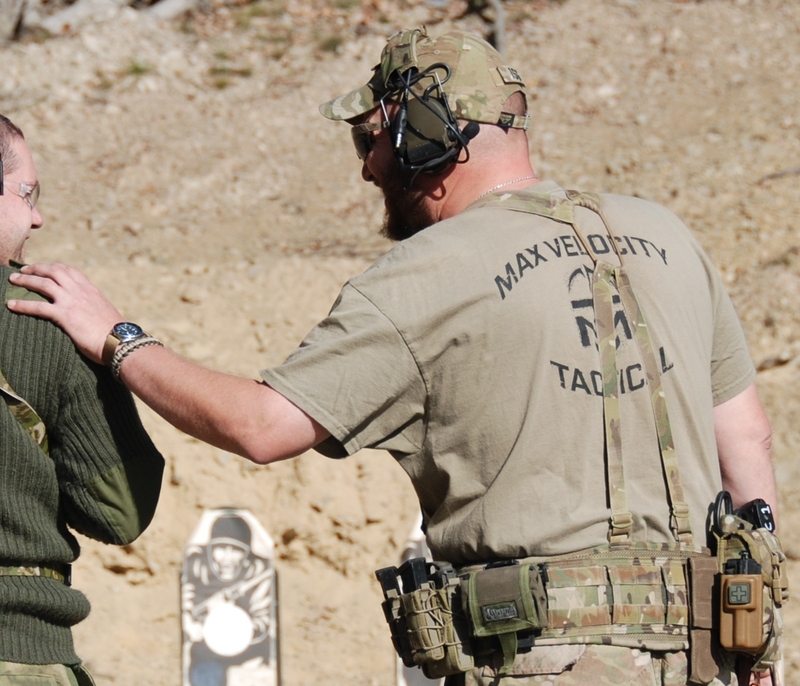 This class takes the student from fundamentals, to practical combat marksmanship, including shooting on the move and buddy pair fire and movement. This class is suitable for any level of shooter; there is something to learn and improve for all. 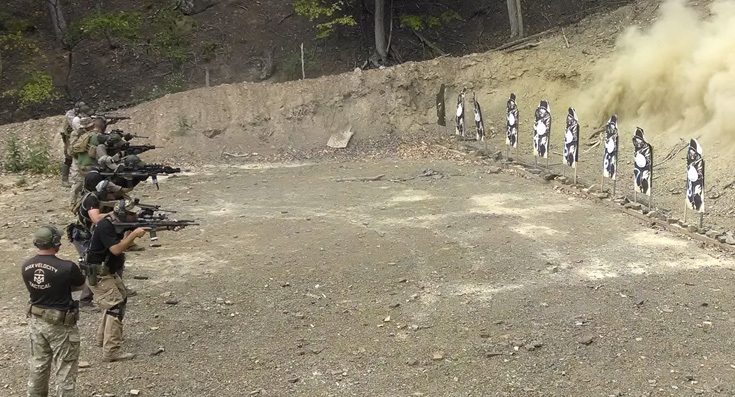 This class is primarily focused on increasing individual weapon handling / shooting skills and competence, in preparation for the tactical range training that completes the HEAT 1 package. Round Count: 800 rounds approx. The two day HEAT 0.5 class is the same curriculum as the first two days (flat range) of the four day HEAT 1 class. It is designed primarily to allow the HEAT 1 class to be taken on weekends, but can be taken as a standalone class. HEAT 0.5 is valid as a prerequisite for the final two days of the HEAT 1 class if the classes are within 6 months of each other. This will help students who are restricted to weekends only for training time. I took Hostile Environment Advanced Tactics 0.5 at the VTC in lieu of jumping right in to HEAT 1. Best move I made for my knowledge level at that time. It was my first tactical class of any kind. HEAT 0.5 did a great job of laying the groundwork of range safety, rifle manipulation, and rifle stoppage resolution, just to name a few things. I would encourage anyone of any experience level to take this class. No one is above the basics and that is what HEAT 0.5 is about. Don’t fool yourself into thinking you don’t need this class. This class is a huge value-add to your skills. It is also a very enjoyable class. Take it. You will not regret it.